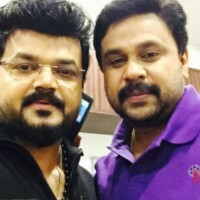 Starring Dileep,Fahad Faazil ,Nimisha Sajayan. 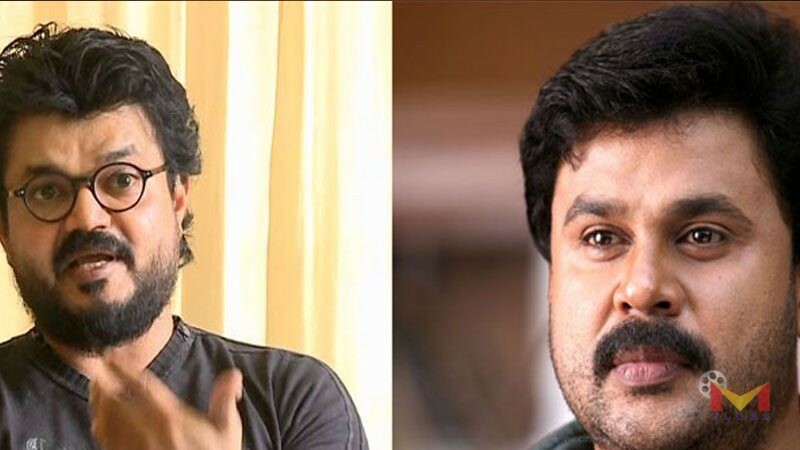 Dileep’s after the success of Ramaleela, he will act in a maovie titled Kesu Ee Veedinte Nadhan.starring Fahad Faazil and Nimisha Sajayan.Directed by Nadirshah, the shooting for the film will start after April 2018. 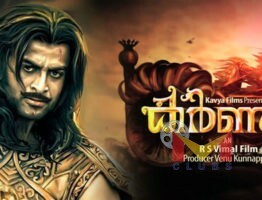 The film is scripted by Sajeev Pazhoor, The details of crew and cast of this film are yet to be revealed.